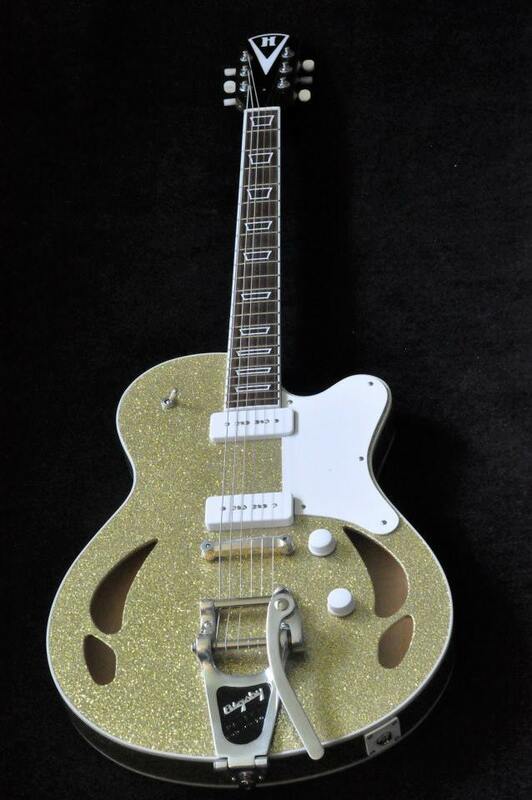 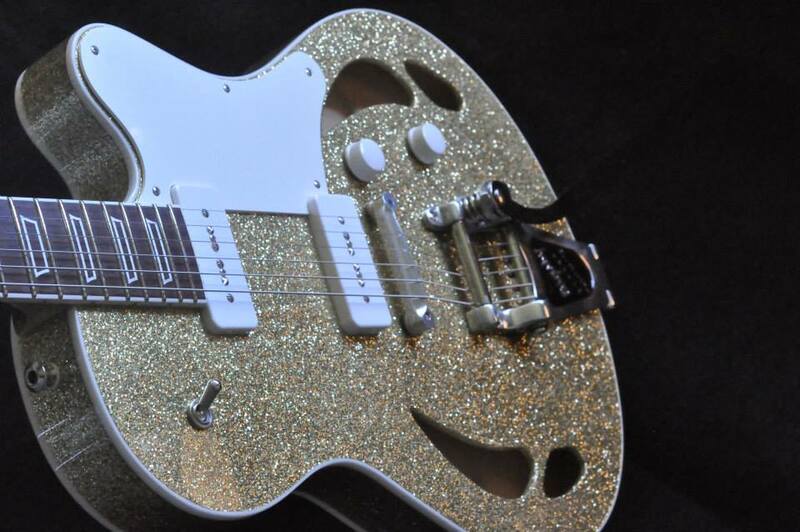 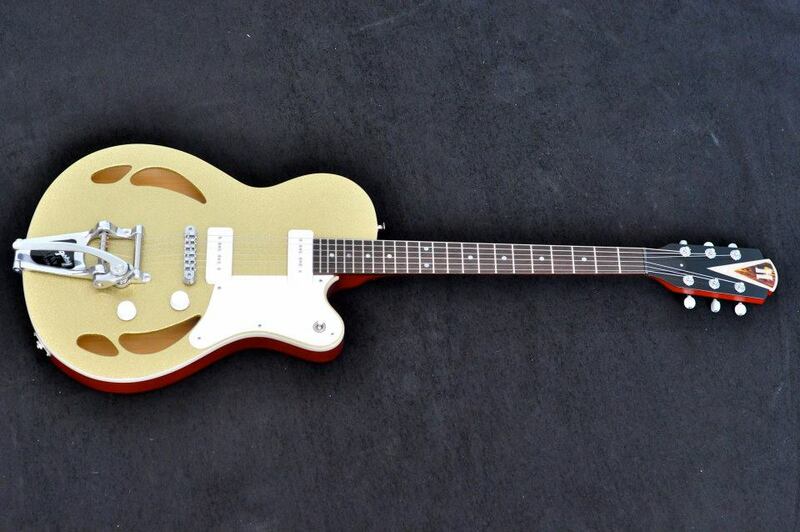 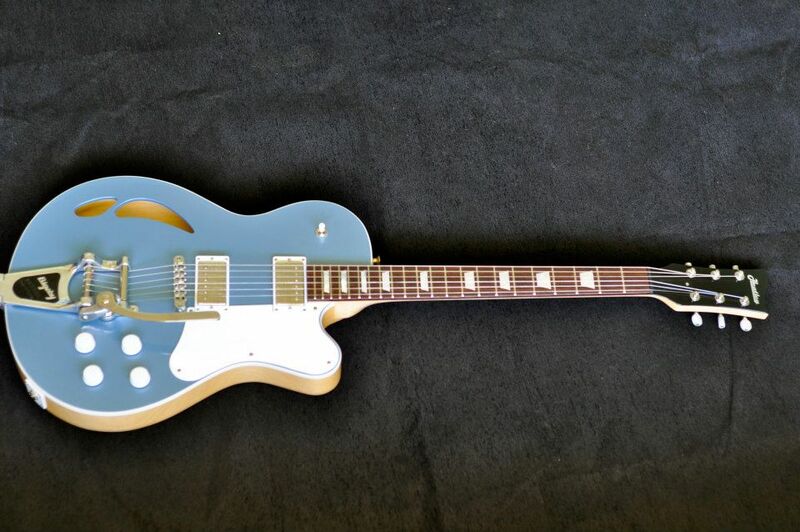 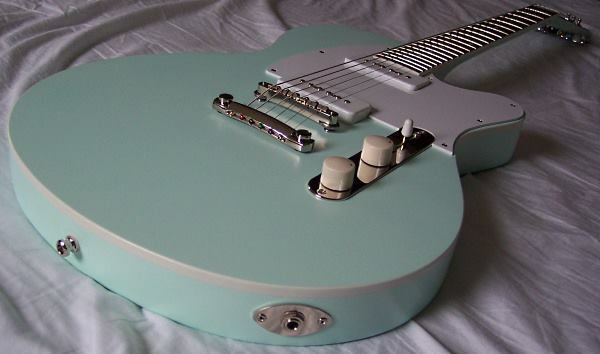 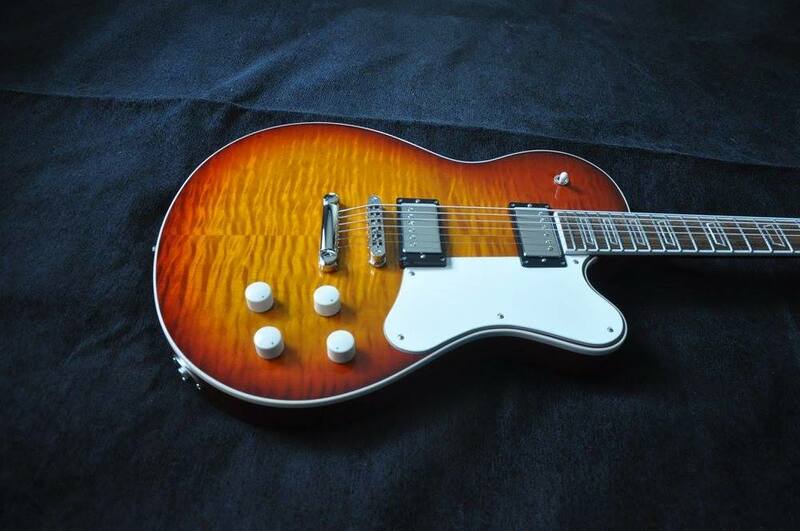 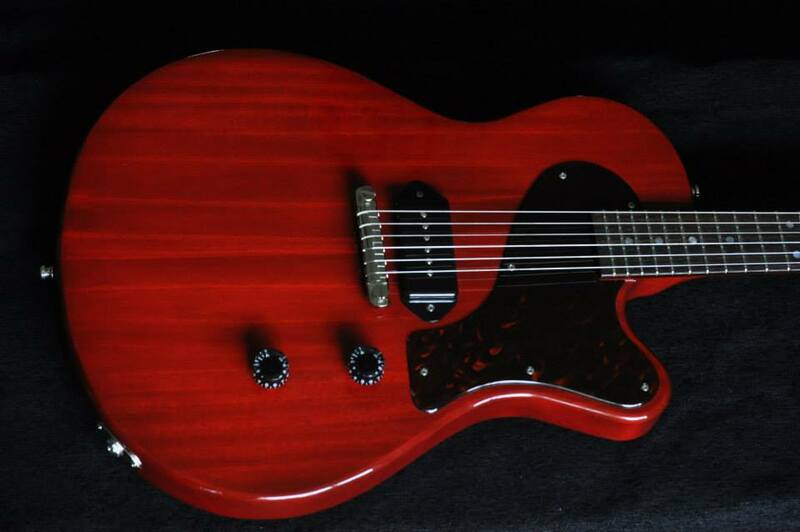 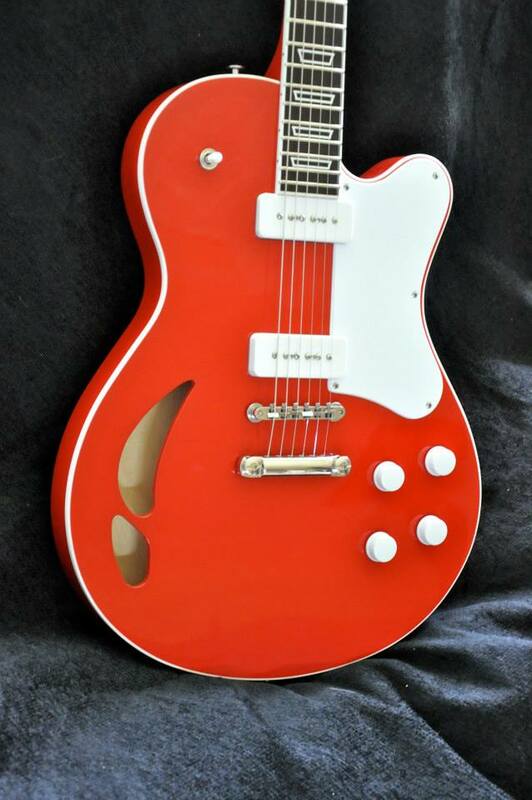 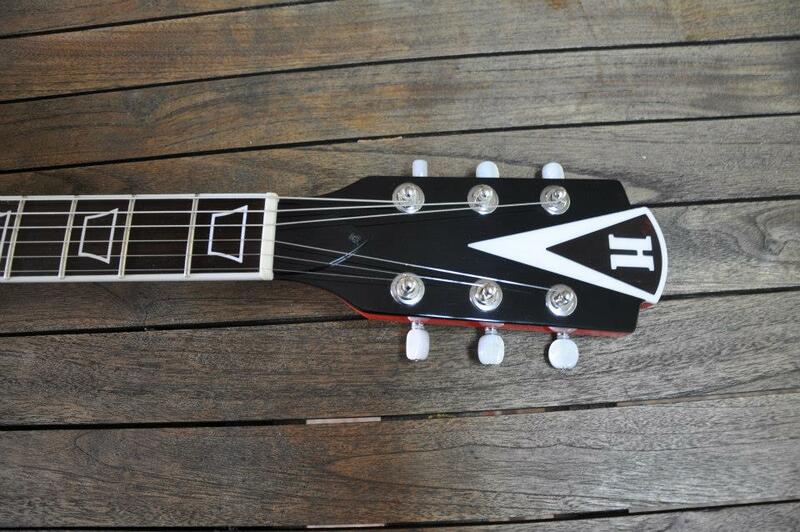 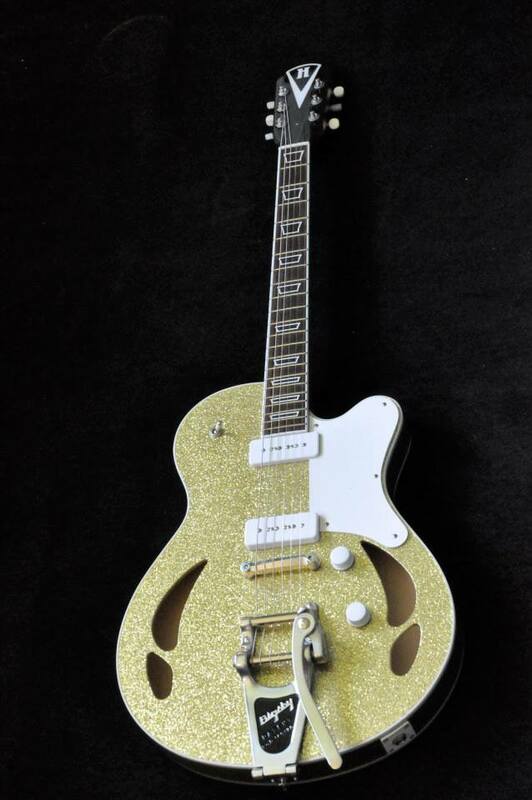 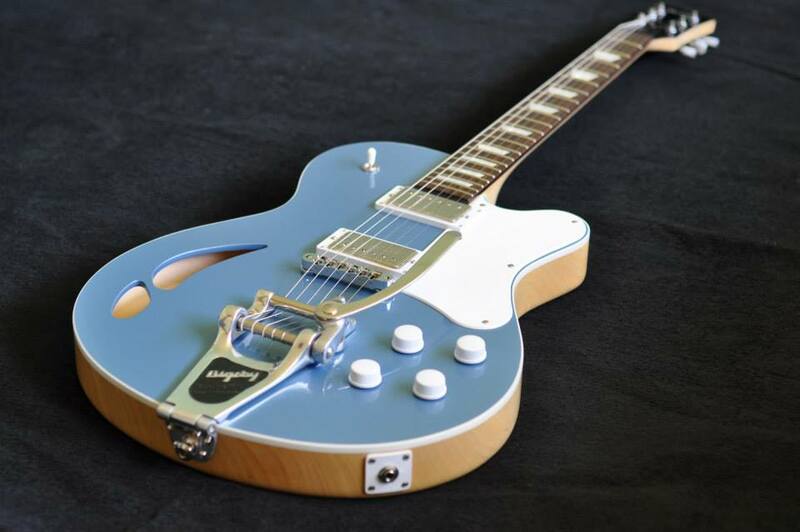 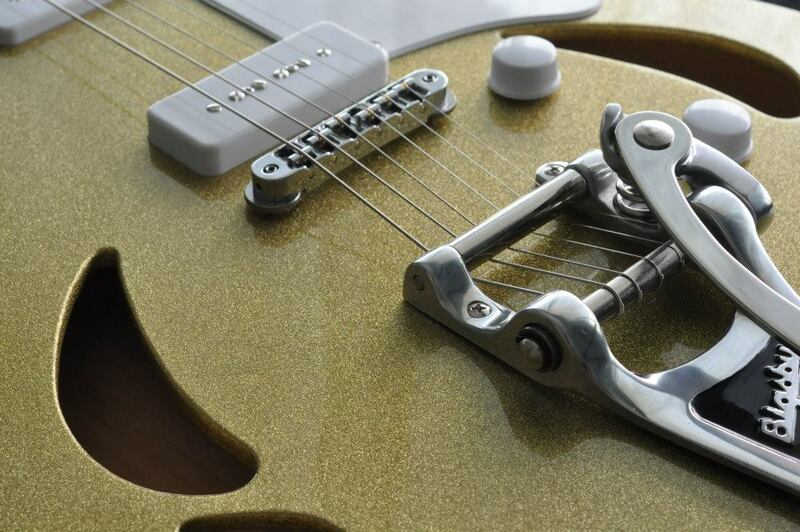 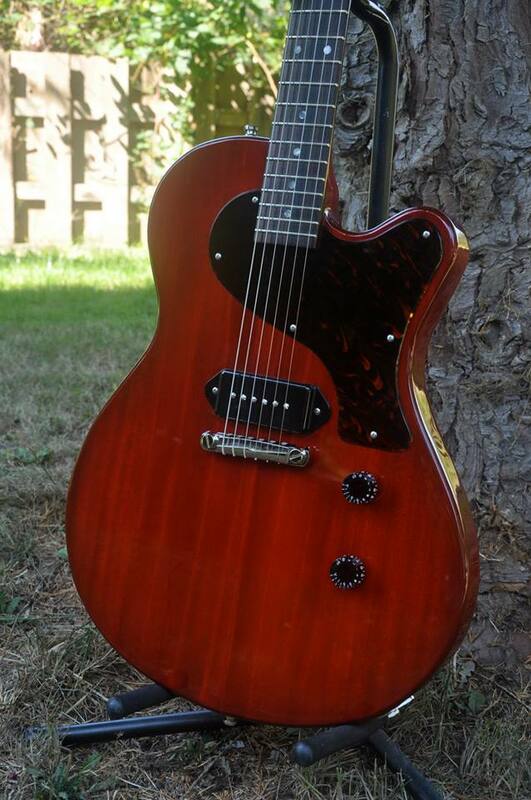 Heatley Guitars pay homage to the classic department store guitars of the 50s and 60s. 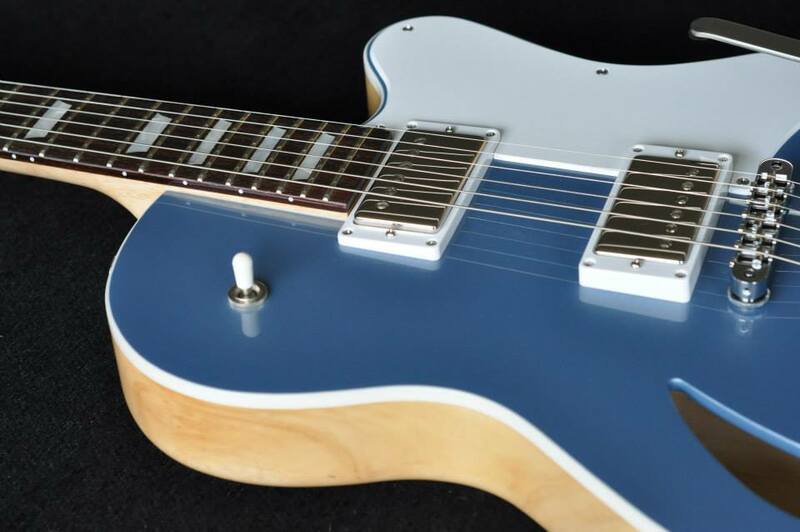 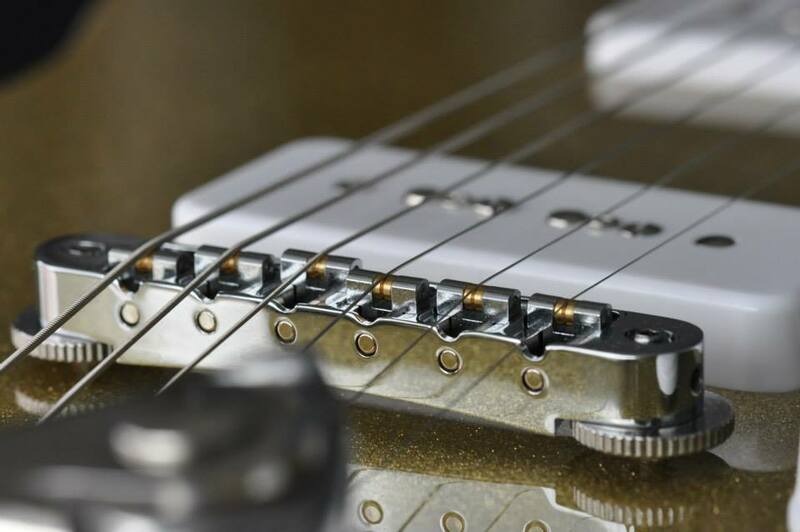 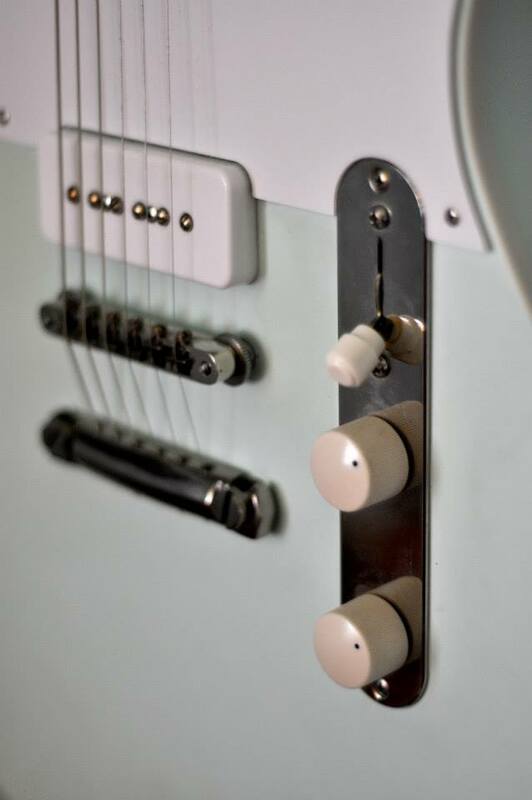 With the retro-matic we thane the aesthetics of those old guitars and marry it to the precision construction only a small boutique shop can offer. 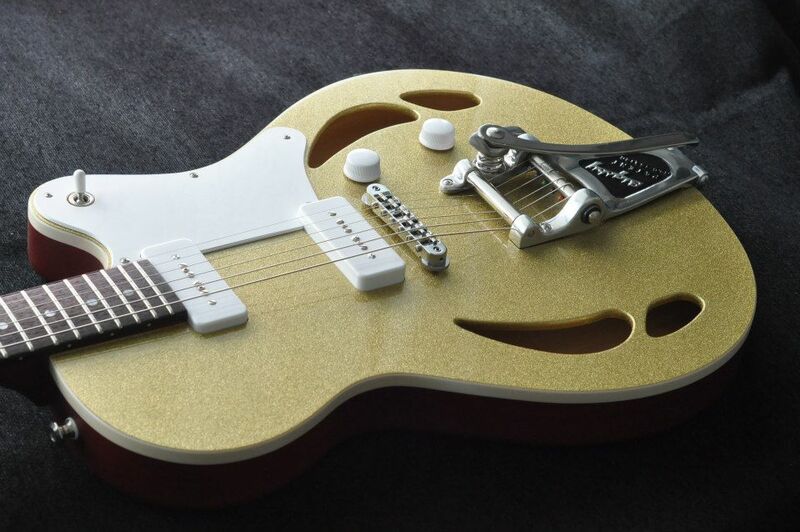 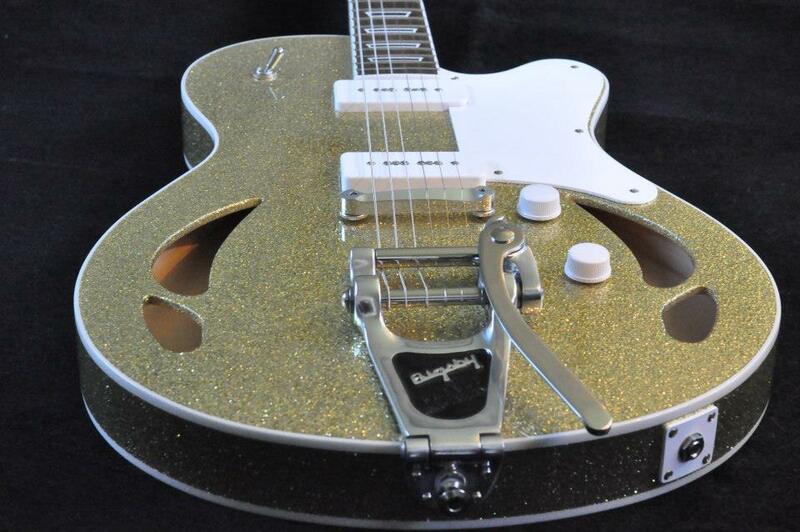 The retro-matic is not a copy of any guitar in particular but rather a platform to suit your personal style.